Standard Law Enforcement Training on mental disorders is typically taught during the required 5 hours of training per year. Standard training for mental disorders does not differentiate the more aggressive disorders such as Bipolar Disorder, psychotic, and Intermittent Explosive Disorder from the non-aggressive such as Autism. A more efficient and accurate training on A.S.D. is crucial, because persons with Autism and Asperger Syndrome are increasing in numbers and often go on to drive and lead independent lives. There is a greatly feared scenario among families who have a child diagnosed with autism spectrum disorder (ASD)or Asperger’s syndrome. It goes like this: A young man diagnosed with high-functioning autism is pulled over for speeding. As the trooper approaches the vehicle the young man’s anxieties kick in. Since his disability is not apparent, the officer notices the man fidgeting and deduces shiftiness or guilt, then proceeds to suspect something is wrong. When he questions the young man’s behavior by asking if something is wrong, the autistic mind takes the statement literally and the young man begins to tell the officer, “Yes, something is wrong. You pulled me over and I’m supposed to be at work in 10 minutes!” The officer mistakes this truth as flippant behavior and proceeds accordingly. The situation escalates as the misinterpretation is misconstrued for defiance. As the number of citizens diagnosed with high-functioning autism or Asperger’s syndrome continues to increase, Aspergers101 offers training for law enforcement including considerations for police when encountering a person with autism during a traffic stop. 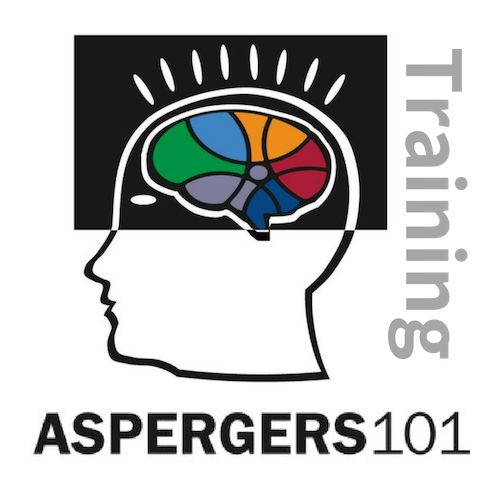 Interested in Aspergers101 Training for Law Enforcement? Please send us your request by filling out the form below and we will get back with you shortly. Thank you!